How To Draw A Cat Step By Step. Royalty Free Cliparts, Vectors, And Stock Illustration. Image 88393489. Vector - How to draw a cat step by step. 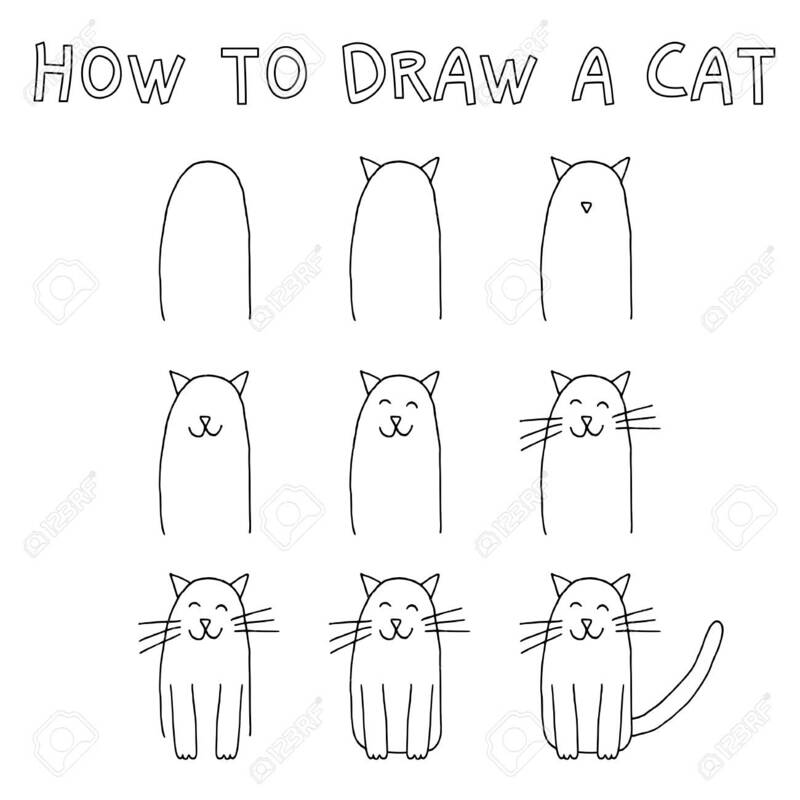 How to draw a cat step by step.